Stanley Borack was born January 23, 1927 in Brooklyn, NY. His father was Ben Borack and his mother was Esther Borack. They were both Jewish emigrants from Austria, and they had married in 1926. His father's Aunt, C. H. Hannah Borack, who had emigated to America with him in 1908 also lived with them. They lived in an apartment building at 446 Alabama Avenue. Yiddish was the language spoken at home. His father worked as a tailor in a local shop. He attended public school with Herb Rogoff, who was the same age and lived nearby at 380 Alabama. They also attended high school together. He attended the LaGuardia High School of Music & Art and graduated in 1945. 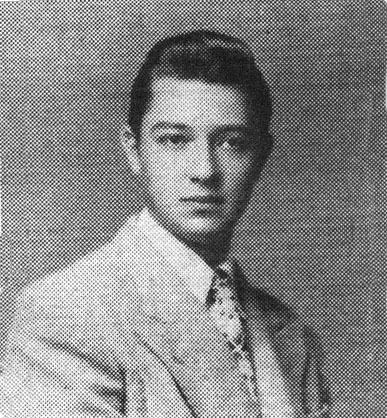 His Senior yearbook photo was captioned with the editorial comment, "Stan, Stan, What a man!" 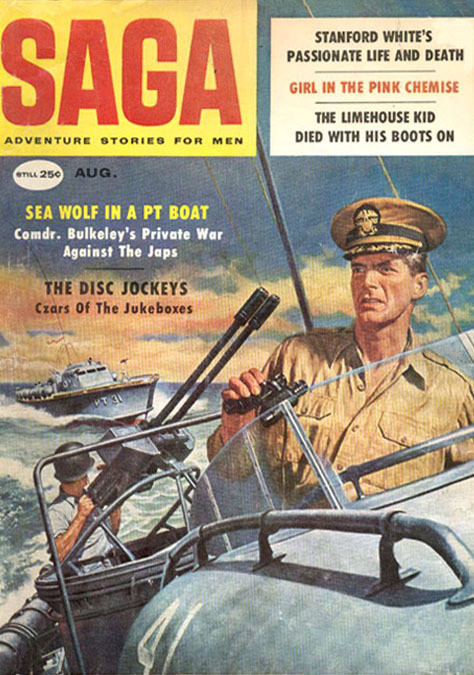 He served in the U. S. Navy during WWII and was honorably discharged in 1947. 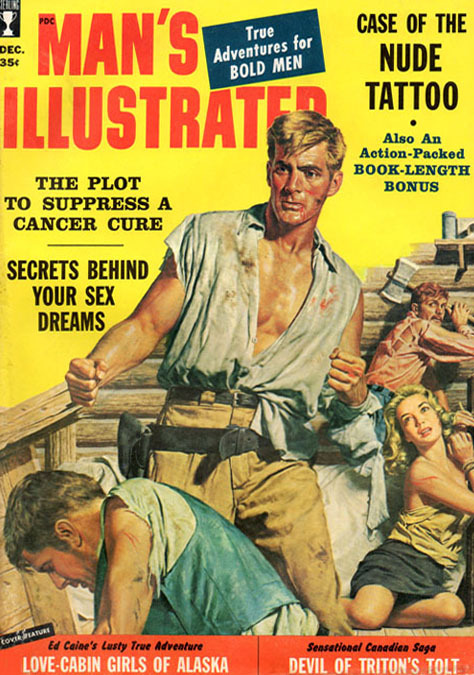 After returning to civilian life the popular G.I. Bill offered funding for his continueing education, so he enrolled in classes at the Art Students League of New York, where he studied under Frank Reilly, Robert Brackman, and Walter Buehr. The last class he attended was in 1950. 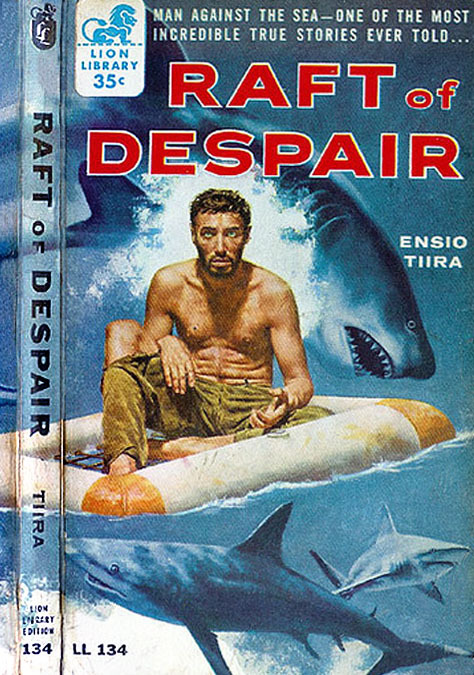 In the 1950s he painted paperback book covers for Dell, Pocket Books, Perma Books, and the Lion Library. 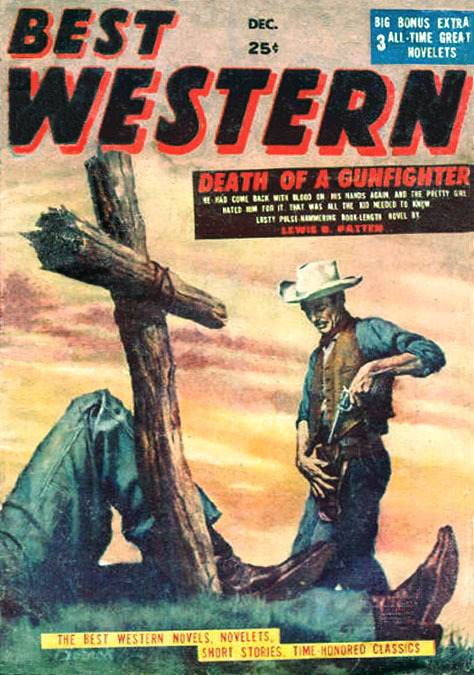 He also painted digest covers for Luke Short's Western Magazine and Zane Grey's Western Magazine from 1952 to 1956. 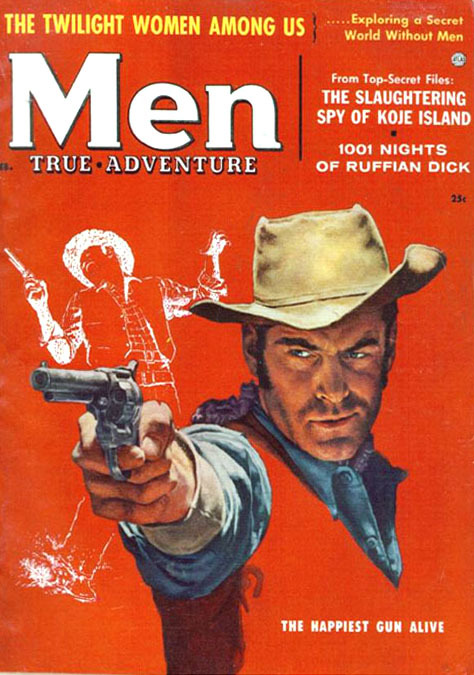 He also painted covers for pulp magazines during the very last years of the industry. 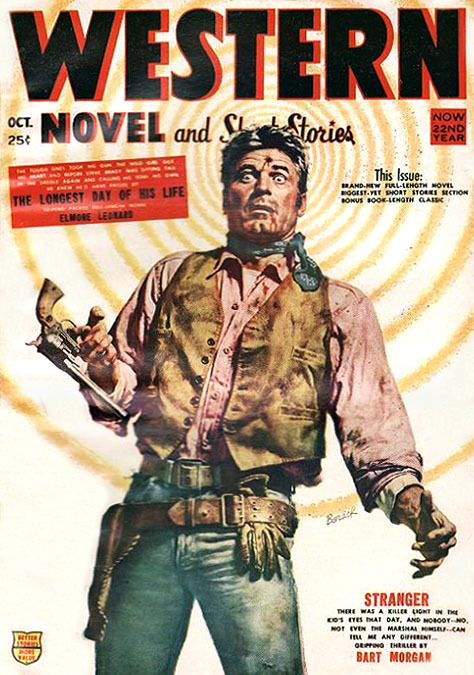 From 1956 to 1958 he sold freelance pulp magazine covers to Best Western, Complete Western Book, Western Novels & Short Stories, and Western Short Stories, all of which were produced by Stadium Publishing Corporation, which was owned by Martin Goodman. 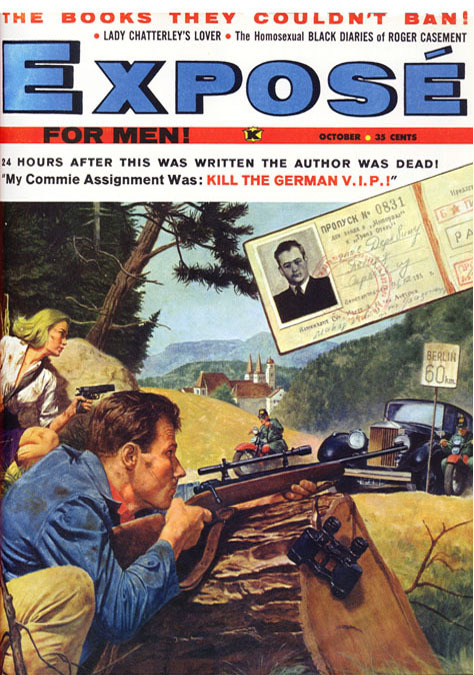 He later painted freelance covers and story illustrations for men's adventure magazines, such as Adventure Life, Adventure For Men, Argosy, Battlefield, Cavalcade, Climax, For Men Only, Man's Illustrated, Man's World, Male, Men True Adventure, Saga, True Action, and True War Stories. 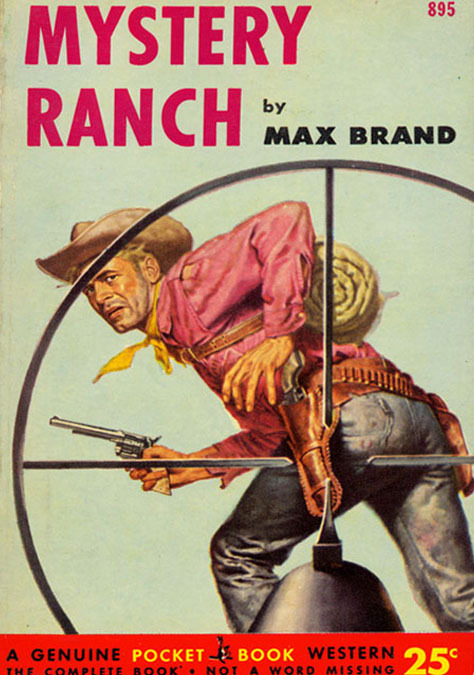 In the 1960s and 1970s he returned to painting paperback covers for Avon Books, which produced several successful series with his covers, such as The Callahan Garrity Mysteries, and The Man From Avon. 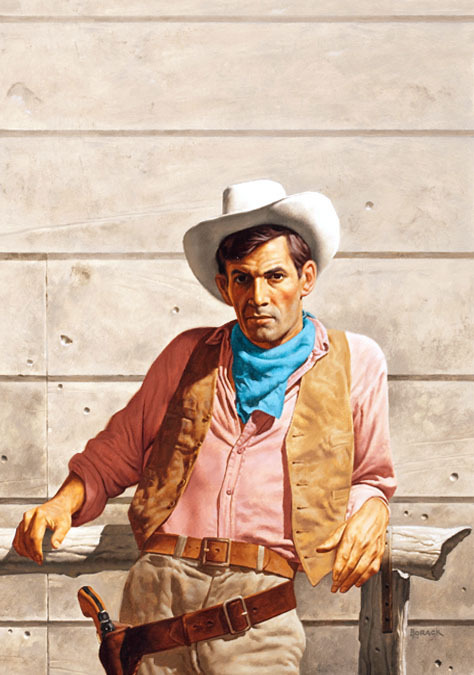 In his final years Borack moved to 905 166th Street in the Whitestone section of Queens, NY, where he made paintings of the Old West for fine art gallery sales. 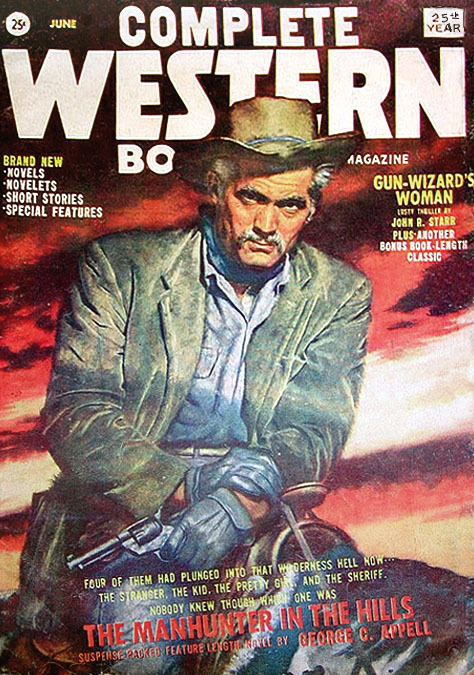 According to the artist, "I always loved a good Western movie. 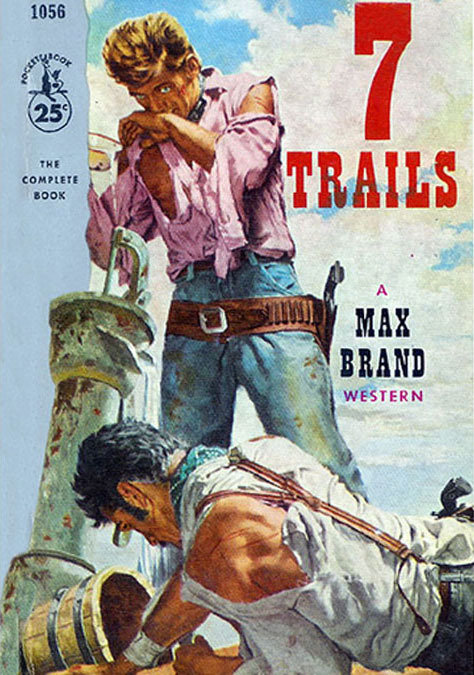 The Old West was a classical era in American history, with its unique clothing, colorful Indian costumes, and wagon trains. Who doesn't like to look at a handsome horse in movement? When the Western art market took off, I got into it and left everything else behind! I have been painting for thirty years, and I never tire of the high that painting gives me." 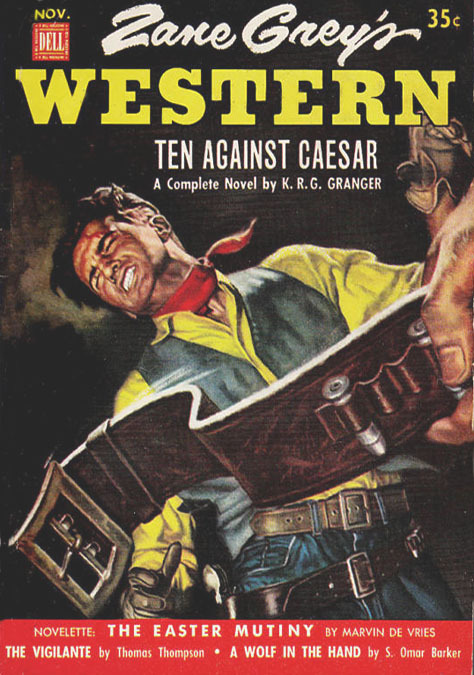 Stanley Borack died at the age of sixty-six on December 27, 1993.